Show Your Love And Climb For Rainbows! | JustRunLah! Show Your Love And Climb For Rainbows! 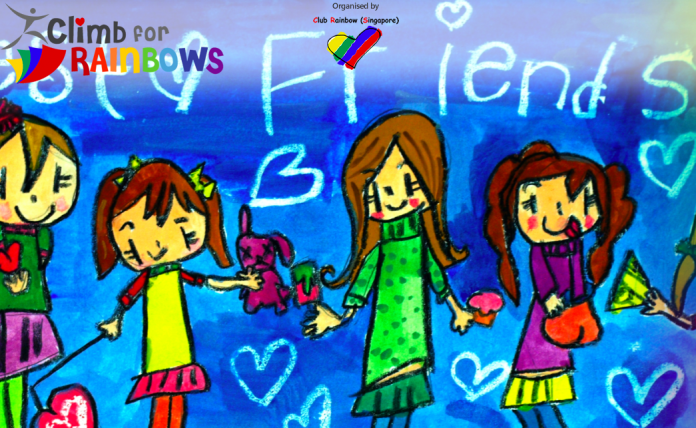 Set up in 1992, Club Rainbow (Singapore) is a non-profit organization with a mission to provide compassionate relevant services for chronically ill children and their families. Many of their beneficiaries, ranging from newborns to youths up to the age of 20, require frequent hospital visits for treatment, complicated therapy and long-term medication. 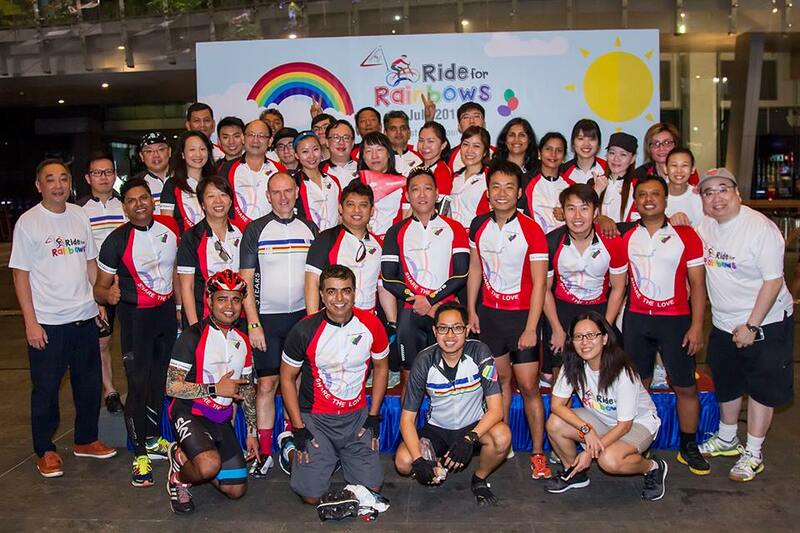 In July, the annual event “Ride for Rainbows” received tremendous support from cyclists and they raised over $600,000 in Club Rainbow fund-raiser. 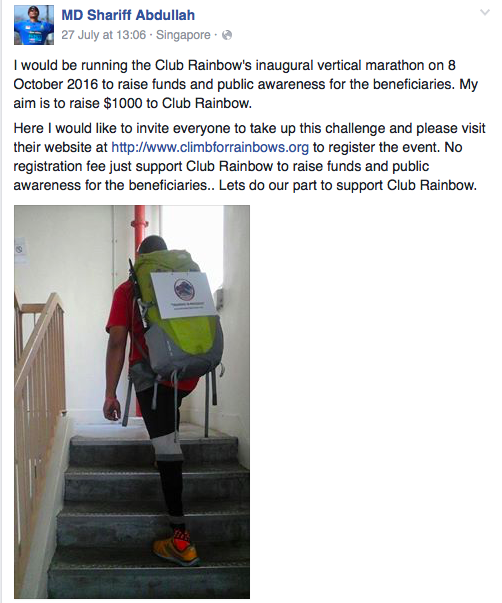 To continue to raise awareness and funds for their beneficiaries, Club Rainbow is going to have their inaugural vertical marathon, “Climb for Rainbows”, which is happening on Saturday, 8 October 2016 (in conjunction with Children’s Day) at Suntec City Tower 1! for some Club Rainbow’s beneficiaries who are affected by chronic illnesses, such as cardiovascular diseases and neurological disorders, the seemingly simple task of walking is a challenge, let alone climbing the stairs. In this vertical marathon, stair climbing resembles the many challenges the beneficiaries go through daily, coping with their medical conditions. There are a few ways you can show your support in Climb for Rainbows! Register as a Climber – You can join their beneficiaries and families and take up the challenge together! No registration fee is needed. When you register, you can set a target amount of funds you hope to raise for the charity from your friends and supporters. In the event that the target amount of donations is not achieved, you are still encouraged to join the vertical marathon to show your support on 8 October 2016. 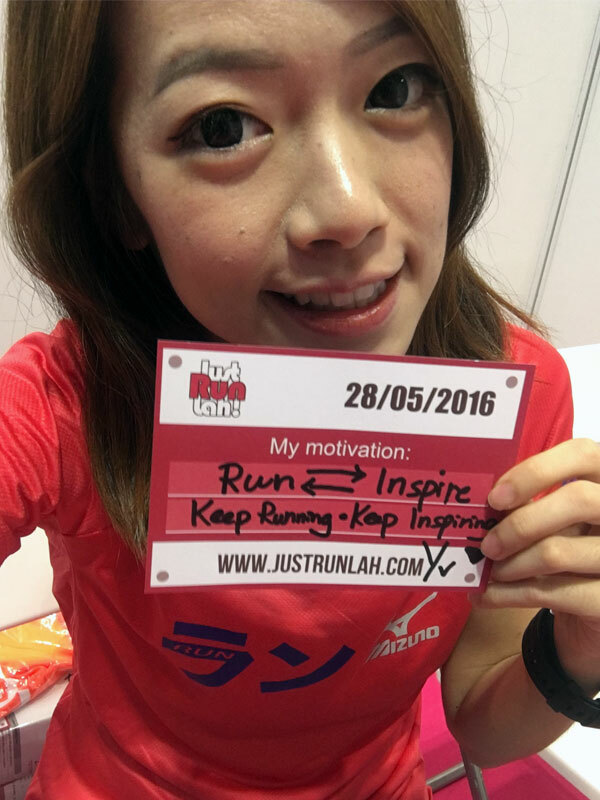 In response to your support, all registered participants will receive an Event T-Shirt. 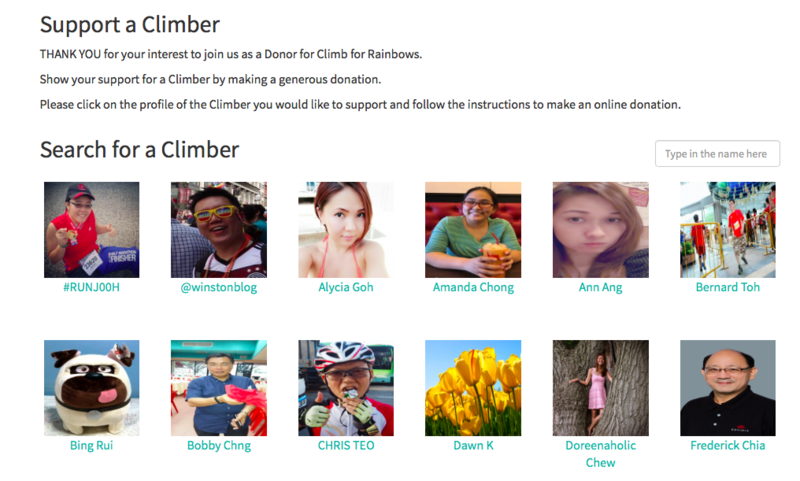 Join as a Donor – You can check out the profiles of all Climbers on the Climb for Rainbows website and make a generous donation for the Climber you would like to support! Click here to check out who are the climbers and give them your support. Be a volunteer – You can help Club Rainbow to bring this meaningful event to life by volunteering yourself as an Event Collaborator, Route Marshals or Befrienders. Find out more on the Climb for Rainbows website. Join Climb for Rainbows and meet the 48-year-old para-athlete, Mr. Shariff Abdullah, also known as Singapore’s “Blade Runner”. This time, he is going to climb for a cause and he aims to raise $1000 to Club Rainbow. Support him and do your part, Climb for Rainbows! “My youngest daughter has been a beneficiary of Club Rainbow for the past decade. This year, she has made a remarkable turn towards recovery and is now healthy enough to return to school after having left the education system for 4 years. I am grateful to Club Rainbow for caring for my daughter these long 10 years,” explained by Mr. Shariff when asked why he chose to adopt Club Rainbow. Join us now and #ClimbforRainbows. All of us can be the children’s Hero Climber! Click here now to show your support in Climb for Rainbows! JustRunLah! is proud to be the Official Online Media of Climb for Rainbows 2016.